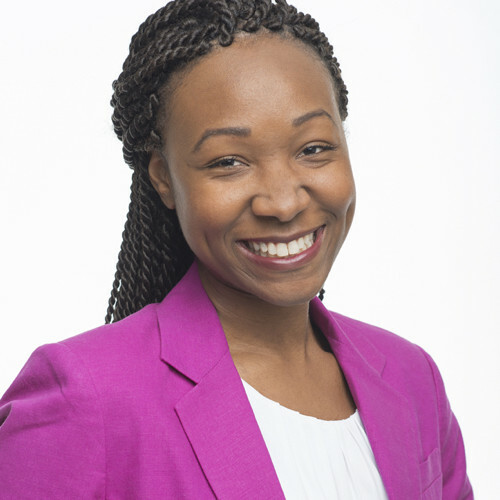 Saraya Wintersmith from Howard University is one of the recipients of this years White House Correspondents’ Association one-time award of $7000. Los Angeles, CA native Saraya Wintersmith always knew that she wanted to use her writing skills across media platforms. Broadcast Journalism serves as her major with a minor in Afro-American Studies. She is currently a radio broadcast intern with C-SPAN. She has successfully applied her journalism tools as a contributing writer for The Hilltop and District Chronicle newspapers and as a News Intern for WPFW 89.3 radio.